New synthetic-DNA vaccine protects against MERS in simian model. 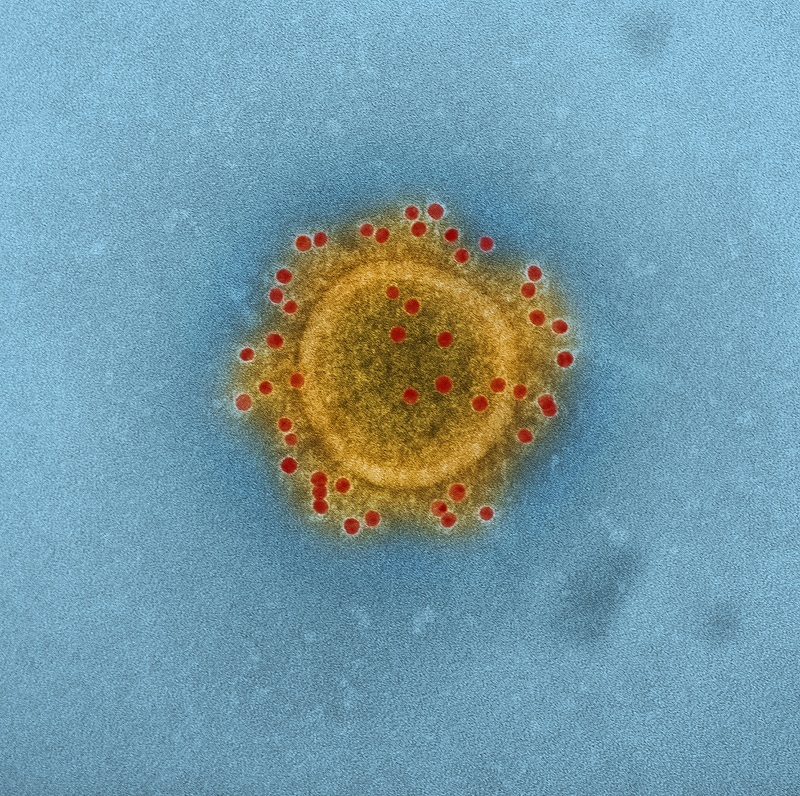 MERS is caused by an emerging human coronavirus, which is distinct from the SARS coronavirus. Since its identification in 2012, MERS has been linked to over 1,300 infections and close to 400 deaths. It has occurred in the Arabian Peninsula, Europe, and in the U.S. The recent 2015 outbreak in South Korea was of great concern as the infection spread from a single patient to infect more than 181 people, resulting in hospital closings, severe economic impact, and more than 30 deaths. During this outbreak rapid human-to-human transmission was documented with in-hospital transmission the most common route of infection. The significant recent increase in MERS cases, coupled with the lack of effective antiviral therapies or vaccines to treat or prevent this infection, have raised significant concern from the global medical community. Accordingly the development of a vaccine for MERS remains a high priority. Now, an international group of researchers led by the University of Pennsylvania have developed a novel synthetic DNA vaccine which can, for the first time, induce protective immunity against the Middle East Respiratory Syndrome (MERS) coronavirus in animal species. The study is published in the journal Science Translational Medicine (STM). Previous studies are limited and show that the virus appears to have originated in bats with the virus itself isolated from a bat. This is also validated by the fact the virus is closely related to the Tylonycteris bat coronavirus HKU4 and Pipistrellus bat coronavirus HKU5.The original bat host species and the time of initial infection in this species has yet to be determined. Serological evidence shows that these viruses have infected camels for at least 20 years. The most recent common ancestor of several human strains has been dated to March 2012. The evidence available to date suggests that the viruses have been present in bats for some time and had spread to camels by the mid 1990s. The viruses appear to have spread from camels to humans in the early 2010s. In the current study the preventive vaccine, given six weeks before exposure to the MERS virus, was found to fully protect rhesus macaques from disease. The vaccine also generated potentially protective antibodies in blood drawn from camels, the purported source of MERS transmission in the Middle East. The results show that the vaccine was able to prevent MERS disease in the monkeys and offered benefit to 100 percent of the animals in this study in terms of minimizing symptoms. In addition, the data findings showed that the vaccine induced antibodies that are linked with protection in camels, a species that is thought to be a major source of transmission to humans in the Middle East, showing that this vaccine could be deployed to break this this link in the MERS transmission cycle. The researchers conclude that in the field this vaccine could decrease person-to-person spread of infection in the event of an outbreak and help to protect health care workers or exposed individuals. The team surmise that the simple synthetic vaccine has the potential to overcome important production and deployment limitations, and what’s more, the vaccine is non-live, so does not pose a risk of spreading to unintended individuals. For the future the lab are now planning human studies.